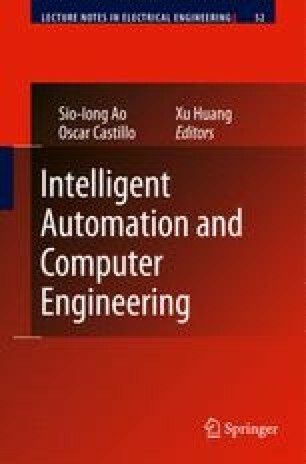 This paper presents an enhanced holistic information retrieval (IR) system that aims to automate the entire process of Web-based IR. The system consists of four types of agents: (1) a User profiling agent (UPA) that filters and reorders URLs based on a user’s interests, (2) ontology-enhanced Web browsing agents (WBAs) that are used to autonomously browse and scan multiple Websites to determine and rate the relevance of Websites, (3) Web monitoring agents (WMAs) that are used for tracking and reporting changes in selected Websites, and (4) price watcher agents (PWAs) that monitor product prices from competing suppliers’ Websites. A UPA generates a profile of a user’s interests, then filters and reorders URLs based on the interests of the user. WBAs perform information filtering by considering three relevance metrics: ontological relations, frequency, and nearness of keywords. The general idea of Website monitoring is that each WMA is programmed to download a new copy of a Website and compare it with the old copy. WMAs allow users to specify monitoring rules, and provide user interface for specifying patterns and data to be monitored. PWAs invoke the functionalities of WBAs and WMAs for browsing and monitoring multiple Websites displaying different prices of a product. Whereas empirical results show that WBAs are likely to rate the relevance of Website with a small degree of error, the UPA can generally identify URLs that a user is more likely to be interested in. Proof-of-concept examples demonstrate the major functionalities of WMAs and PWAs. This work was supported by the DASAN Project (GIST International Faculty Fund) from the Gwangju Institute of Science and Technology, South Korea. Thanks to Chan Siu Man, Cheung Ting Yee, Wong Yuk Chuen and Tsang Lai Ling for carrying out the portions of the implementations of this work.